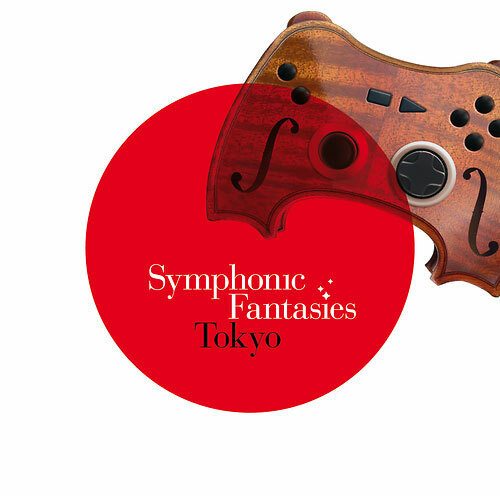 The new Double-CD Symphonic Fantasies Tokyo presents the complete concert performance of Tokyo in January 2012, more than 80 minutes total playing time incl. extended encore. It's ready to be ordered as of now. All of the 2009 scores have been carefully revised and improved. The reworked encore has been extended by Roger Wanamo by additional segments, incl. a (musical) final boss fight between Sephiroth (FFVII) and Kefka (FFVI). The multitrack-recordings from both concerts have been edited and mixed by a team of sound engineers from Japan and Germany, using another three years of grown experience compared to the 2009 concert. 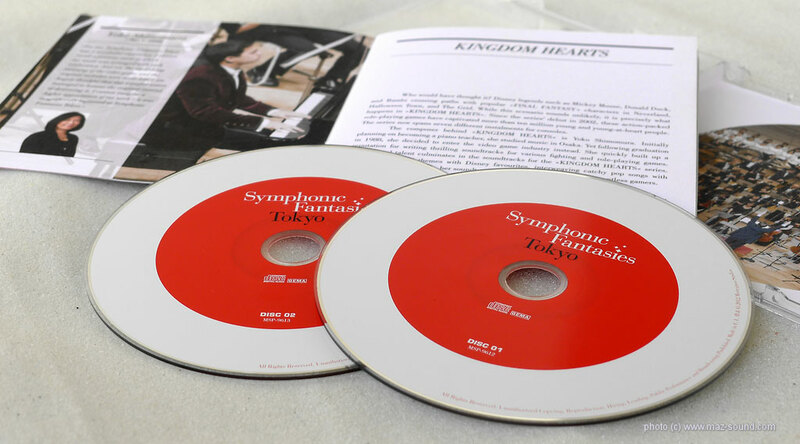 The CD set comes with an elaborately designed 20-pages booklet, showing photos from the rehearsals and concerts and including a foreword by Masashi Hamauzu ("Final Fantasy XIII" composer).